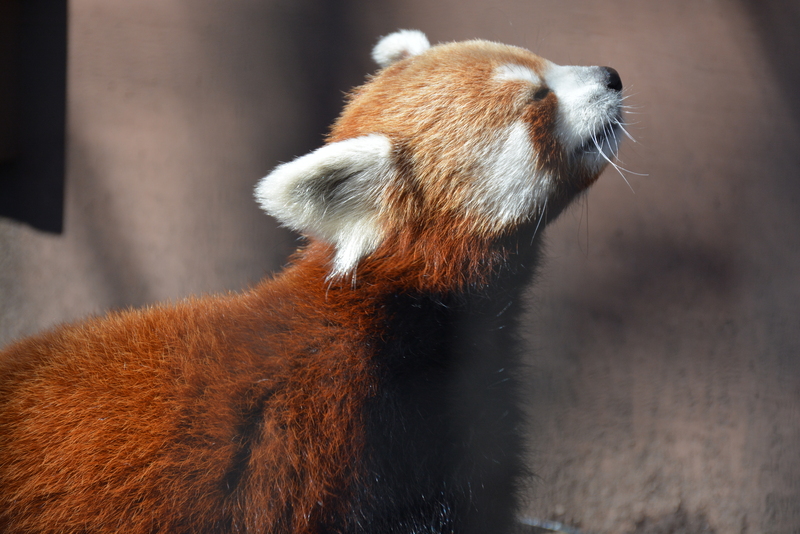 Our red pandas have always been a fan favorite at the zoo, but this season you’ll definitely want to stop by their exhibit on the hill. Why? Because you’ll see a new face looking back at you! 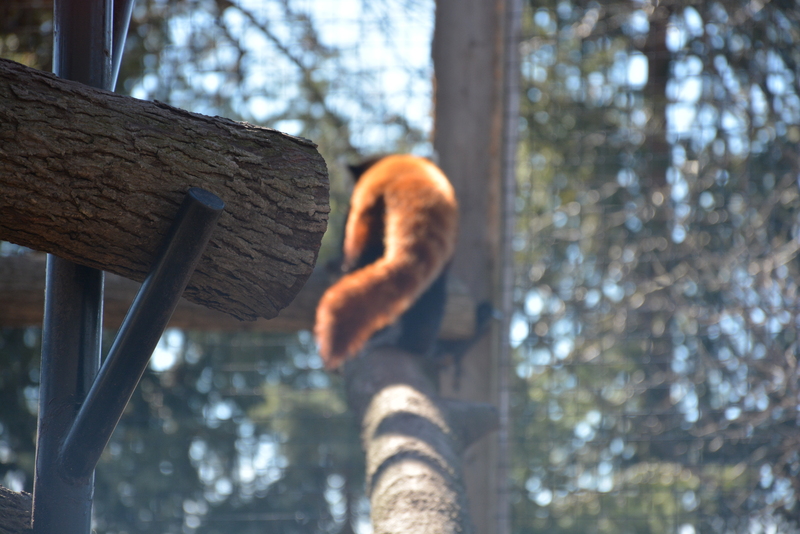 We are excited to introduce Justin, the newest addition to our red panda family. 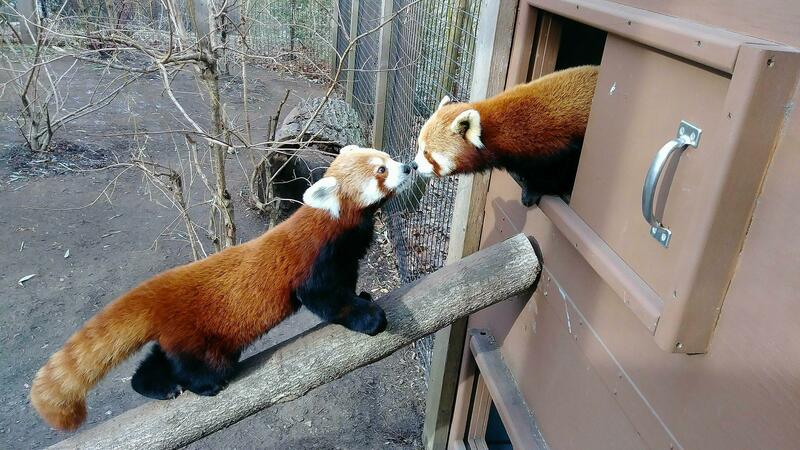 Justin is a five year old male who came to us from the Memphis Zoo to be paired with our female Xiao, based on a recommendation by the Red Panda Species Survival Plan. Our previous male Mars now lives happily at the Memphis Zoo with his new family and friends! The good news: Xiao and Justin seem to be getting along well. Keepers often find them cuddling together, especially on cold nights, which is a great sign! Make sure you stop by the red panda exhibit when the zoo opens this weekend and say hello to the newest resident of the hill!